Historic St. Mary’s Church is pleased to announce that its Souls In Harmony campaign has achieved its $1.2 million fundraising goal. 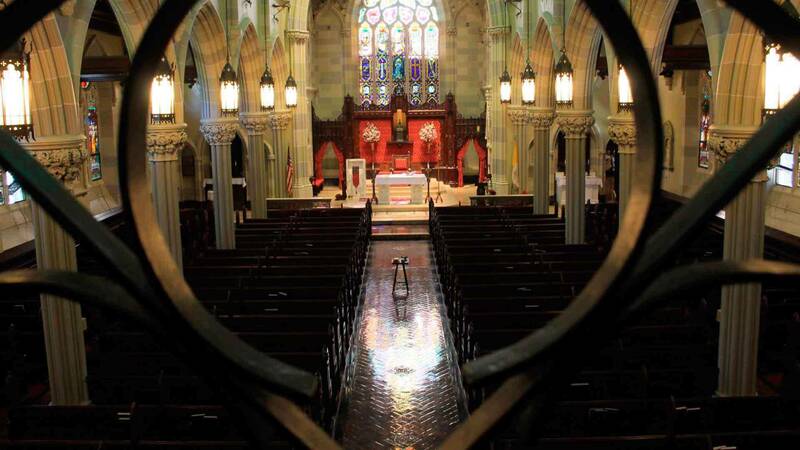 The preservation and restoration campaign was initiated to restore the nearly 200-year-old church’s hazardous choir loft and surrounding area, as well as refurbish its one-of-a-kind Casavant Op. 2462 pipe organ. Since the start of the Souls In Harmony campaign in late 2016, more than 600 parishioners, community members, local organizations and corporate donors have contributed to its success. To read the full press release, as well as other campaign press releases, please click here. 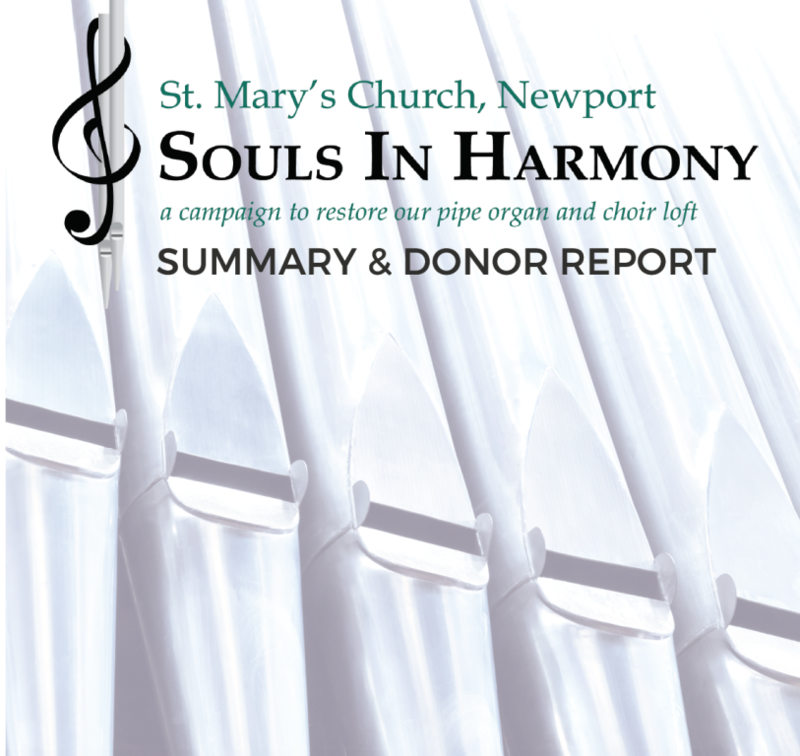 To download the updated Souls In Harmony Summary and Donor Report, click here.